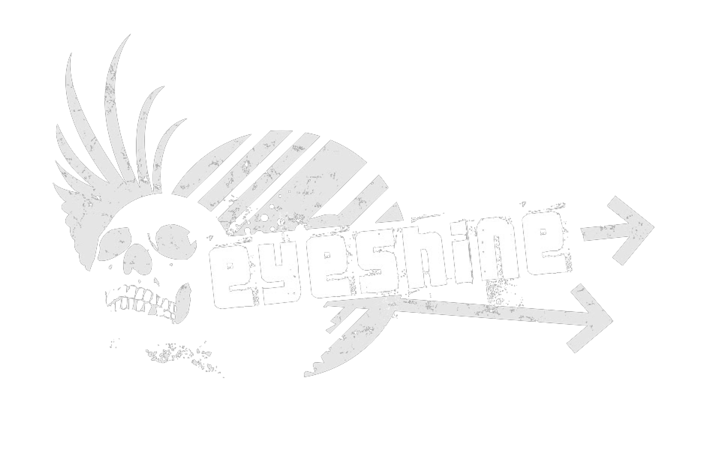 Eyeshine was an American underground rock band formed in 2004. They found success with a unique blend of pop punk and post grunge called Edge Rock. The band gained a modest audience with its debut EP, How About That?, and their first full length album, Red Stripes White Lights. But it was their sophomore effort, My Paper Kingdom, that achieved nationwide fame in 2009. The album featured their award-winning song “Alone” with its honest and simple lyrics making a connection with a steadily growing fan base. 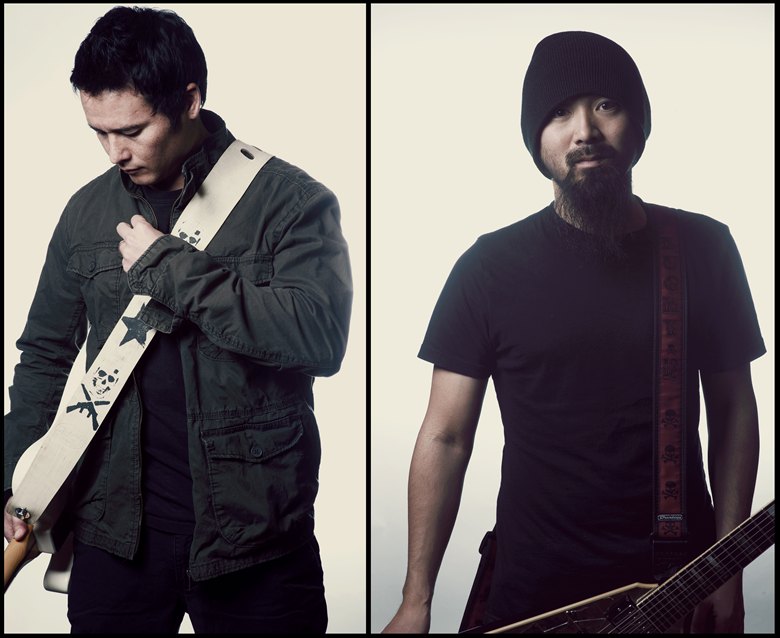 Since forming, the band has self-produced over 13 albums, including their current album, Sidewalk Dreams and Chalk Dust. They have toured across the U.S. since 2006 and have also made their way to Canada, New Zealand, Australia, Japan, and Brazil. The list of conventions and festivals the band has appeared at is extensive, including performance spots on Vans Warped Tour and Rockstar Energy Drink Uproar Festival. Of the many notable achievements, Eyeshine won the worldwide Ford sponsored competition “Gimme The Gig II” in May 2012. They then recorded their single “Stratosphere” and filmed a music video with the seven-time Grammy Award winning Producer Don Was and Krish Sharma. The recording process utilized a customized mobile studio built into a Ford Focus by “Mad” Mike Martin from Pimp My Ride. West coast news stations affiliated with The CW TV Network filmed and aired the one-hour special.